Welcome to our new look website. 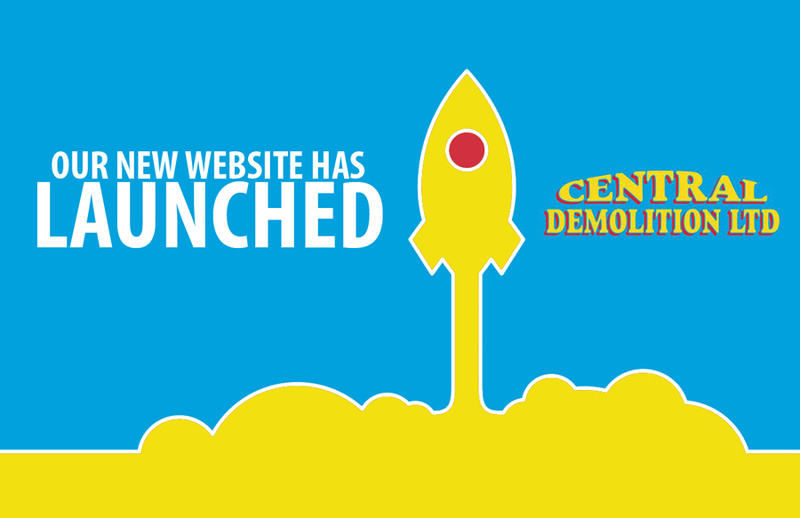 It has been a few months in the pipeline and we hope you like our new modern look. We want to keep improving your customer experience so any feedback you have about the new website is more than welcome. This entry was posted in News and tagged news, website.